The most celebrated holiday in Italy (after Christmas, of course) is Pasqua, the Italian word for “Easter” whose etymological roots are found in the Greek Pascka and Hebrew Pasach, which mean “Passover.” And while Pasqua is celebrated throughout Italy, each region, commune and village has its own traditions – deep and rich – to commemorate the death and resurrection of the Christ In the Eternal City of Rome, just outside the Colosseum, many watch and participate as the Pope leads a procession through the 14 stages of the Passion on Good Friday, reading meditations along the way. Imagine narrow, cobble-stoned streets filled with locals donned in period costumes, carrying life-sized replicas of the Madonna and the Christ. 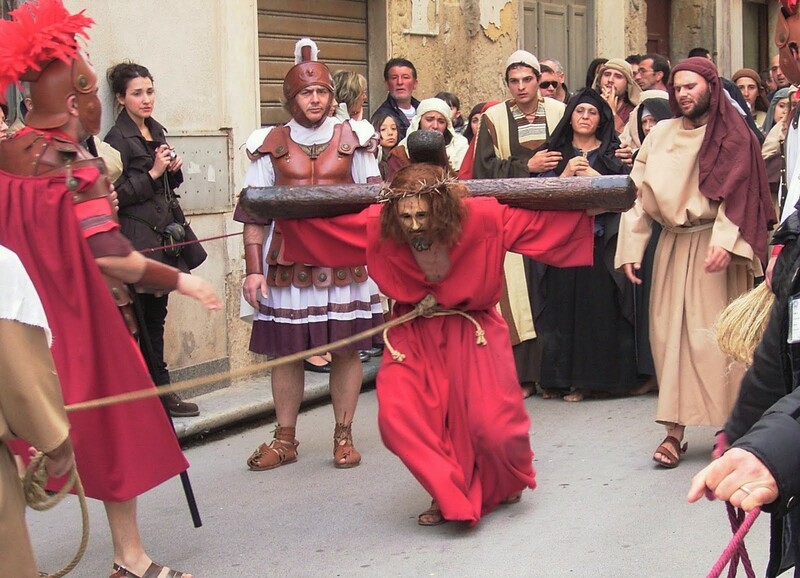 See the tears, hear the shouts and sway to voices raised in song as you walk the reconstructed via Crucis. 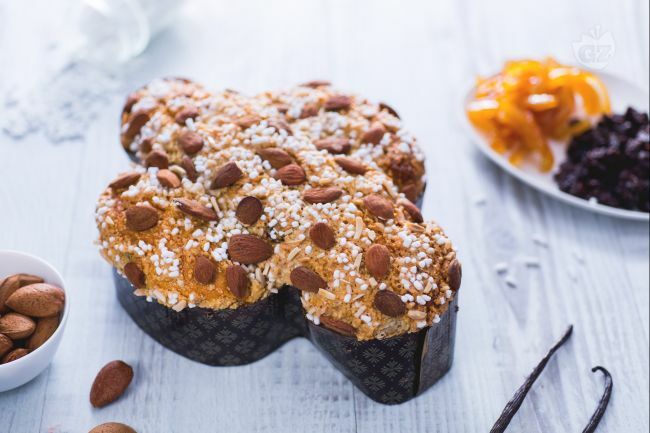 Enter a home and inhale the smells of minestra maritata, roasted lamb and artichokes and eye the seductive dove-shaped Colomba di Pasqua. Sit. Eat. You are among friends and family. Welcome to Easter in Italy. This is Pasqua!